This song can be found in 150 American Folk Songs. Its possibilities are endless!! 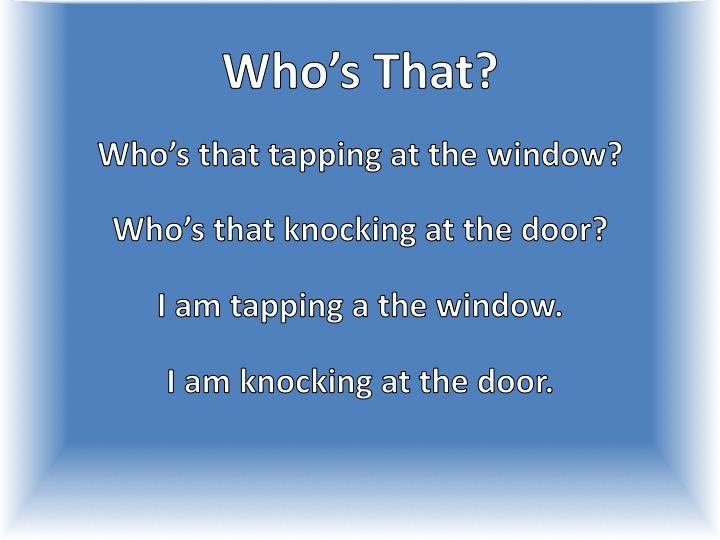 I've used it for solo singing, where one child sings "I am tapping at the window" by his/herself and another sings "I am knocking at the door." 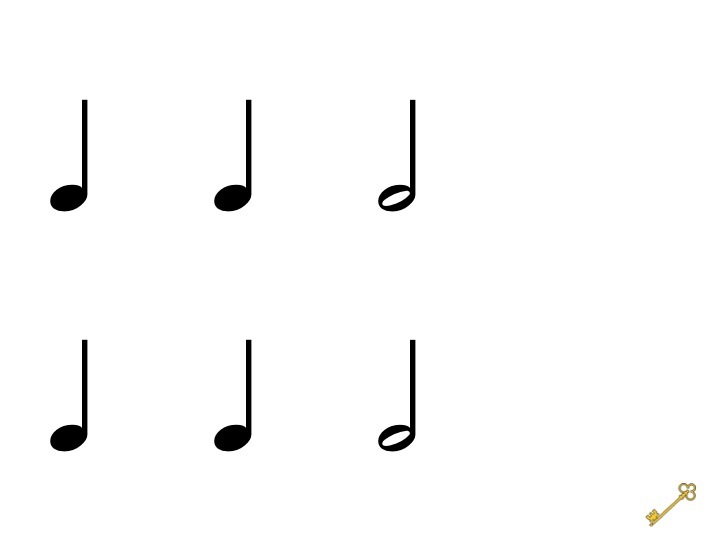 I've used it as a vocal timbre (recognition) game with two students hiding or the class closing their eyes while two students sing the for mentioned parts. The class then tries to identify the solo singers. It also lends itself very well towards early improvisation. 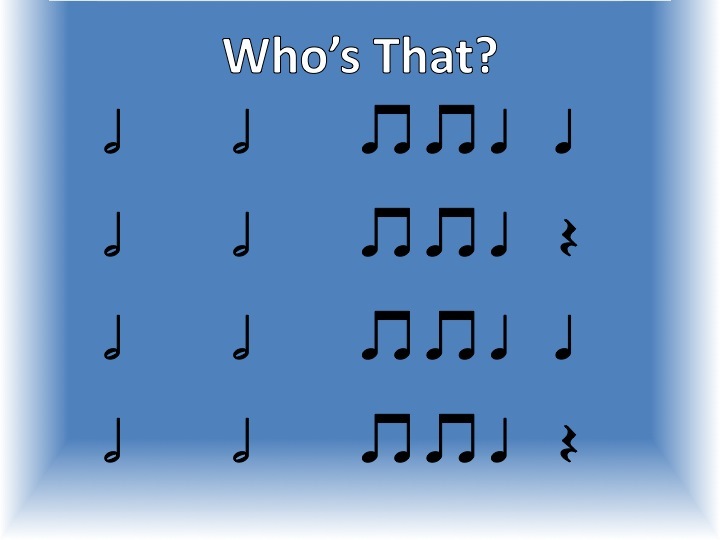 (I actually learned this song from Jill Trinka and this is how she notates it in her third volume John the Rabbit) The students can create/suggest "who" is tapping at the window and at the door. For instance, in October goblins, ghosts, witches, etc. were tapping and knocking. In the past students have improvised famous athletes, fictional and non-fictional characters and real people (i.e. fellow classmates, teachers, etc). And here's the part that I'm excited about!!! 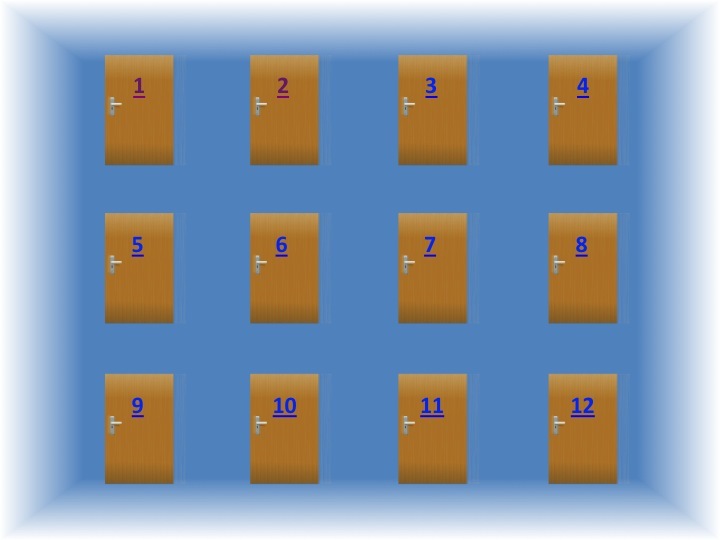 I have created a slide that has 12 doors. The numbers on the doors are hyperlinked to rhythm slides. 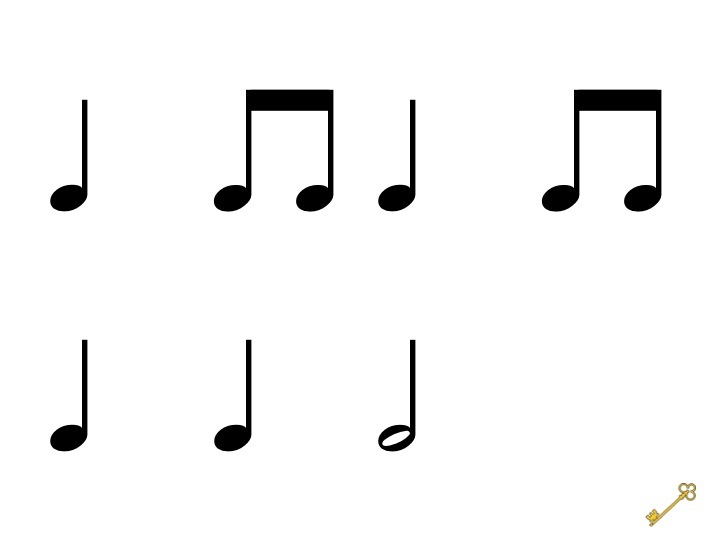 The first four doors are linked to rhythms from known song and doors 5-12 include new rhythms that they will read. There are various ways to "play" this with students. First, the class could read them all together with the main purpose simply being practice. Once the students have practiced this, you can "up the ante" but making it a competition between you and the students: if they say it correctly they get a point, if they don't you get a point. Or you can use it as an assessment and have individual students or small groups of students read it. 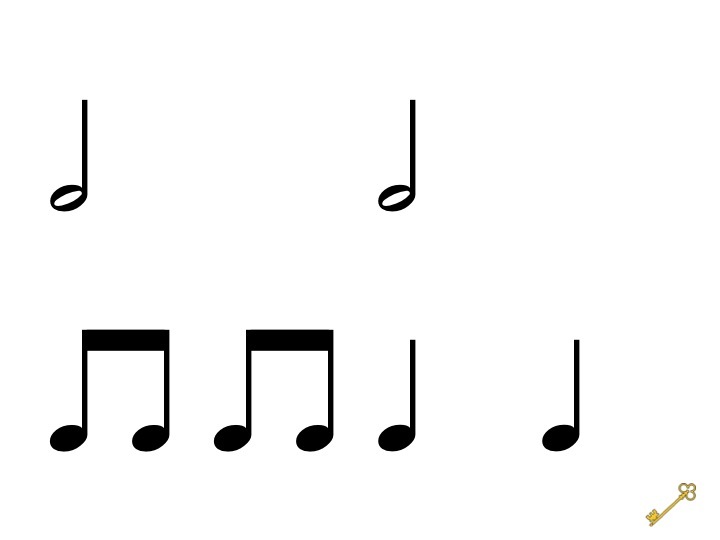 It will bring you to one of the various rhythm slides, as notated below. 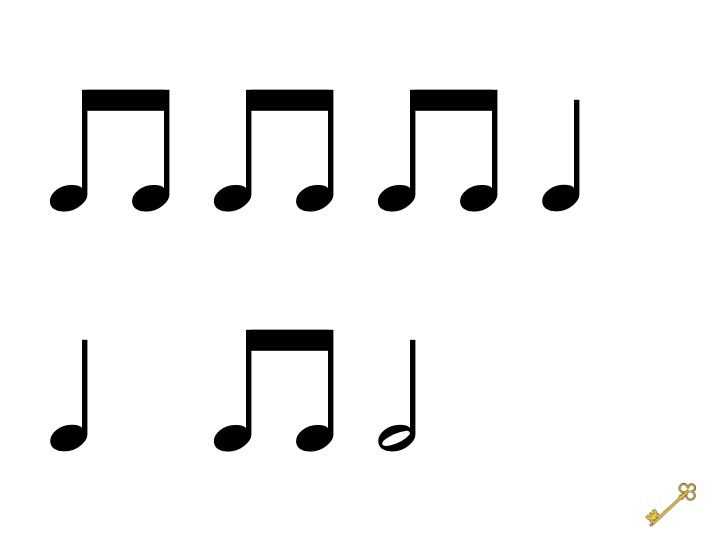 Have your kiddos read the rhythm. When you want to return to the main "door" slide, click on the key in the lower right corner and it will take you to that slide. The one down fall is that it doesnt' immediately change the color of the number's text until you "open" another door. It's PowerPoint's flaw, not mine, lol!!! If you know how to fix this or make it work better please let me know, I'd love to know how to improve this! 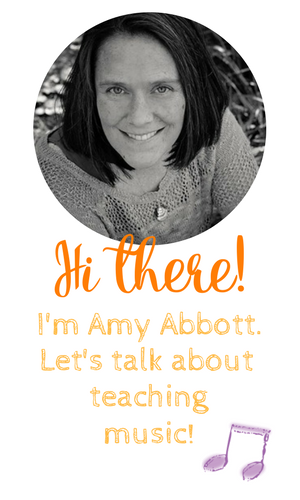 I absolutely love your blog even though we only wrote a paper on the Kodaly method back in college. I'm back to teaching full time this year after being home with my kids for the past 9 years. I'm having a tough time, to say the least. I'm not sure where to start with my curriculum and where it should go. I have CSOs that I have to teach each year, but I feel so overwhelmed. Did you come up with your yearly curriculum on your own over the years? Any tips? Thanks Anna! I'm envious that you were able to take time off to spend at home with your kids. I have a 2 & 5 year old and would LOVE more time at home with them!!! I would highly recommend Ann Eisen and Lamar Robertson's book "An American Methodology" as a starting point, My curriculum is based mainly on the pedagogy I learned from Susan. I also use the American Methodology a lot. . . and I make sure that the CO state standard are being met, which happens naturally in the Kodály method. Kodály is a lot to take in, that's why it takes 3-4 years for levels. But teaching now is overwhelming: there's such pressure on assessments and performance outcomes. I totally understand how overwhelming it can be! When I get that overwhelming feeling I remember a conversation that I had with Lamar Robertson. He told me when I brought him out for a workshop one time. He told me that his wife (who just passed this summer) always told him before workshop to "make them glad they came." Make sure that your kids are having a good time, that they are enjoying music. 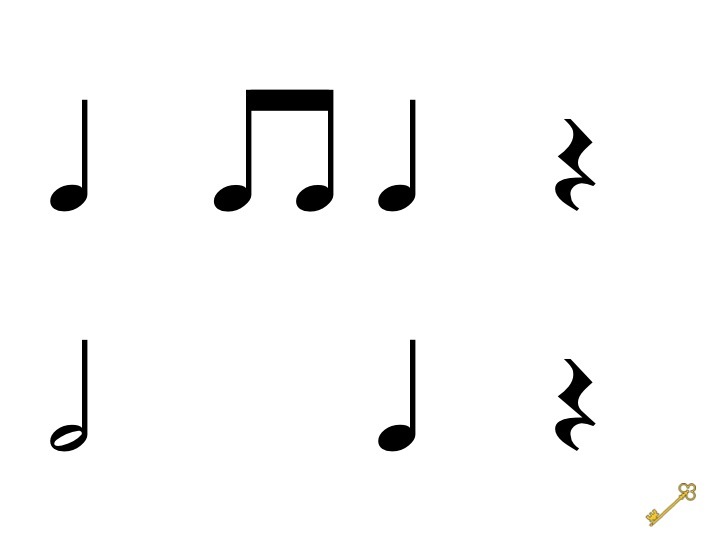 Music is an asethetic subject. .. . that is my main goal. 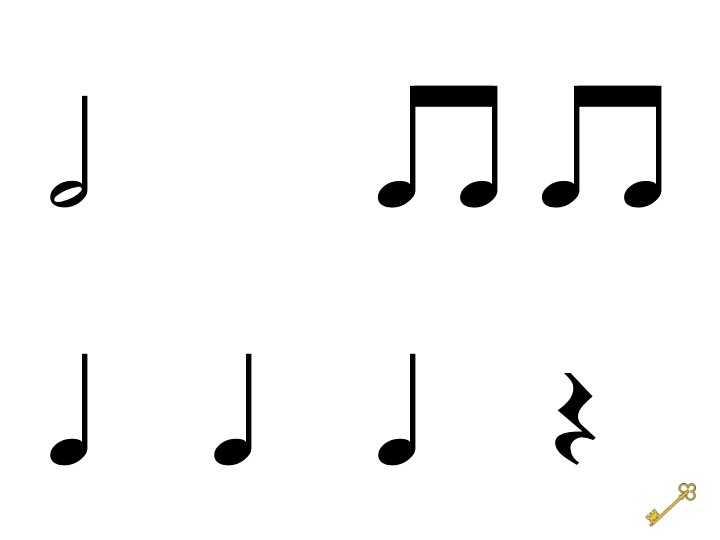 All the reading and writing, while very important, are secondary to making music meaningful to the students. Being in a new school last year, I spent a lot of the year "baiting the hook"- doing things that would catch their interest and get them to trust me. Make what ever you do joyous and meaningful to your students. We all know that a very small minority of our students will go into a musical career, so give them the tools they need to make music a part of the rest of their lives: steady beat, singing in tune, the aesthetic qualities of music, how to be active listeners and a participating member of an audience. You are always welcome to email me! Let me know if you'd like my email address! I love reading your blog. I am a Kodaly teacher in Plano TX. Your manipulatives and ppts are very inspiring!! I don't know how you find the time to post about them!! Just wondering if your ppts are supposed to be able to be downloaded or do you just show them to inspire? I love them and would love to borrow but can't seem to figure out this one? Thanks! Could you email this to me? I can't get into Box.